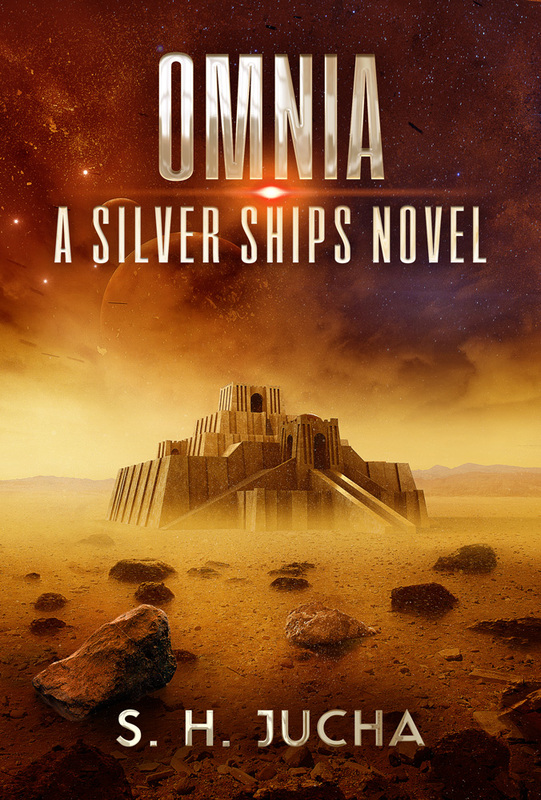 For the readers of the Silver Ships series, here’s a preview of the cover for the ninth book in the series, “Omnia.” Once more, Alex and company will sail into the dark! The 3D block recreation of the Nanna-Sin Ziggurat, which my cover artist colorized, is courtesy of PirateMaster11. “Omnia” will be released on Amazon on June 2, 2017. This entry was posted in Readers, Uncategorized on April 30, 2017 by Scott Jucha. 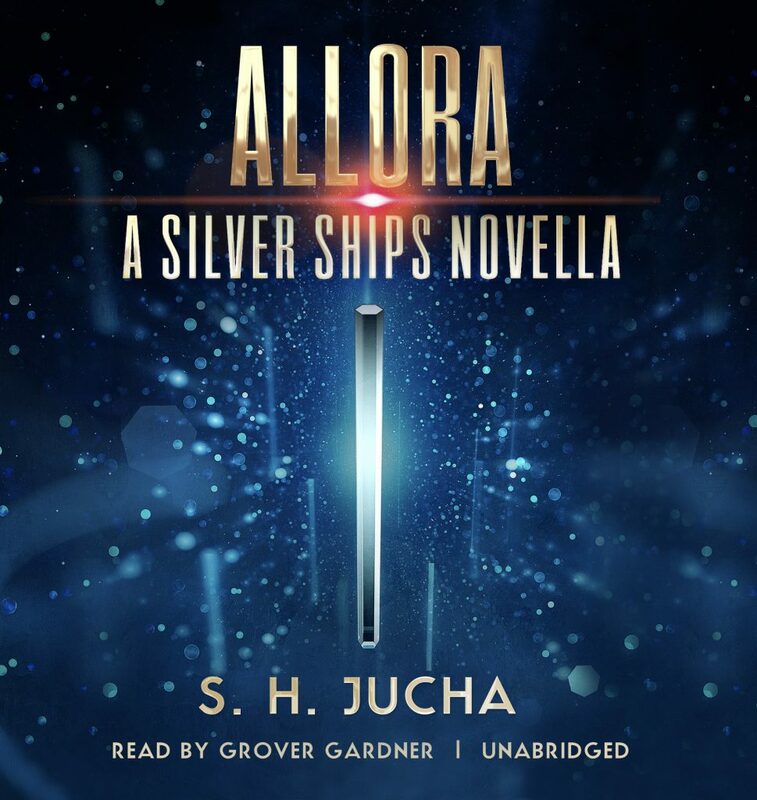 Hot on the heels of the “Espero” audiobook published on March 28th, the “Allora” audiobook will be released this Saturday, April 29th. Enjoy the wonderful narration style of Grover Gardner. This entry was posted in Readers, Uncategorized on April 28, 2017 by Scott Jucha.